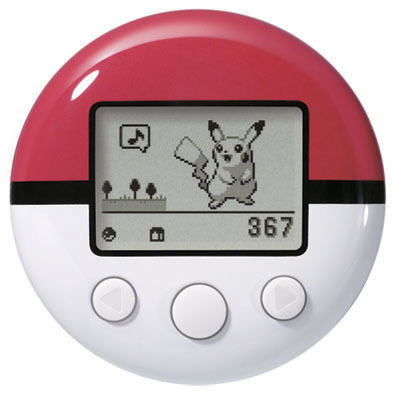 Players can wirelessly transfer their Pokémon between the device and either of the two games. Players are to walk around, and carry their Pokéwalkers to earn Watts. The Watts are then used to catch wild Pokémon or search for items, which can then be transferred to the game. Heck, they even gain experience! 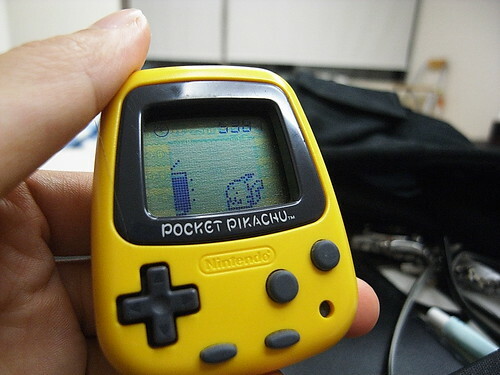 Sadly, my Pocket Pikachu was lost in a tragic go cart accident. Time to Get a DS Lite? Siliconera has just posted some artwork and lots of screens from the upcoming Blood of Bahamut game. These screens and art reveal Gilgamesh, a huge summon monster beast dude with six arms, and a sword in each. Check out the rest of the screens here: Siliconera.